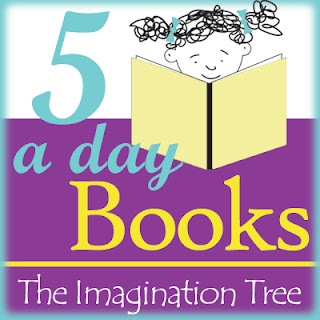 Each week this post just reminds me that we need more books!! 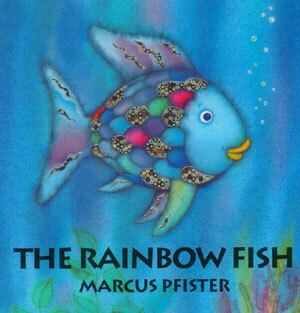 :) We definitely will be heading to the library to get a few of these books this week. My daughter "gave" this book to my husband for Father's Day. It is a book that they can read together. 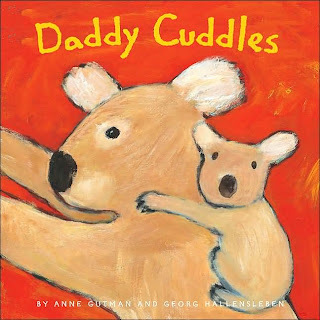 We have a few other books from Anne Gutman and like the colorful illustrations and simple text. We have several mommy/daughter or mommy/son books... so it is nice to have a father/child book in our library now! This is a book a picked up over the weekend after I flipper through it at the bookstore and fell in love with the illustrations! The sea urchin was created with paint sample strips... or at least looks like it was. Each page is beautiful and the majority of the opposites are great. I would change a few or add some emotion opposites in place of a few of them, but overall, we love this book! This book is very simple and we love that it talks about dad! The pictures are engaging and very simple. The message is sweet and I like that it explains that dads all have different roles. 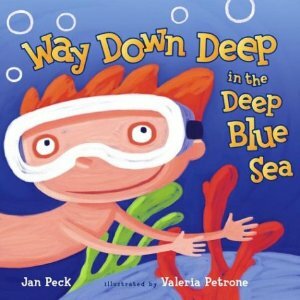 One of my students with autism loved this book and read it many many times each day, so I love it too. I especially love the shimmery cover... and so do little hands. I am a fan of the original book, not the shortened board book. There is some controversy over the message of this book, but I like to focus on the simple message of the importance of being humble and sharing. I have not read this book yet, but have read several good reviews... so we're going to try and find this one at the library this week. Wish us luck! Our library is a bit disappointing and is very unorganized... I may need to head to the next town over! I would love to hear your favorite ocean or beach themed books if you have any!